Stadio Ezio Scida opened in 1946 after having been under construction for 11 years. The stadium was named after ex-player Ezio Scida, who died during a team trip in 1946. Until 1999, Stadio Ezio Scida was a very modest structure that could hold no more than 5,000 people. Redevelopment works involving works of all stand around the turn of the millennium almost doubled capacity to just under 10,000 seats. 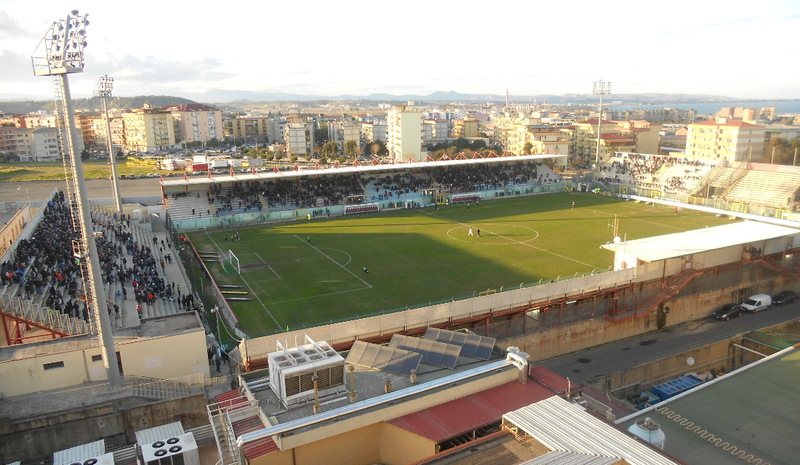 Following Crotone’s promotion to the Serie A in 2016, the stadium got further expanded with temporary bleachers on top of the main stand and Curva Sud, raising capacity of over 16,000. 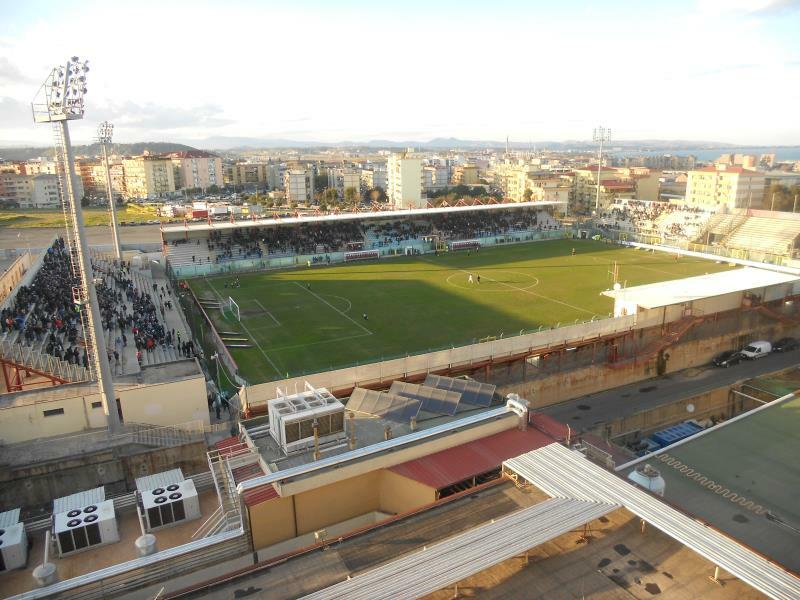 Stadio Ezio Scida is located toward the west of the small city of Crotone. It lies a short 10 to 15 minutes walk away from Crotone’s historic centre and a similar walk from the train station, which lies further west of the stadium. Trains run to Crotone from Catanzaro and Sibari, which in turn have connections to the wider region, though at least one further change is required to reach Naples or, for example, Messina. Tickets for Crotone matches can be bought online via Listicket, at the Ticket Point at the Via G. Di Vittorio in Crotone near the railway station, or through any of the Listicket sales outlets. There are various Listicket sales outlets in Crotone’s historic centre, for example at the Traversa I di Via Marinella 13, Piazza Vittoria 16, and Via Mario Nicoletta 51. Tickets can also be bought at the ticket windows of Stadio Ezio Scida on the day before the match and on the day of the match. Crotone will only sell out the occasional high-profile match. Tickets range in price from €25.00 for a seat behind the goal to €80.00 for a central seat at the main stand. Prices are increased for five high-profile matches with €10.00 to €70.00. Fccrotone.it – Official website of FC Crotone. Crotoneturismo.it – The tourism portal for the province of Crotone.